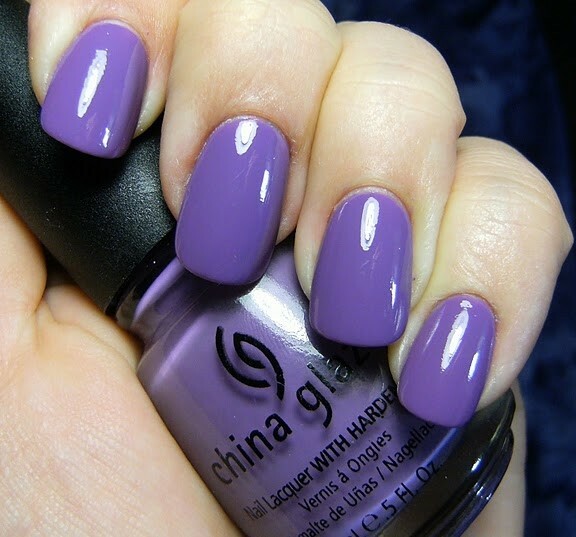 Apply 2 coats to nails and finish with topcoat. 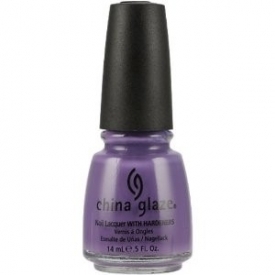 I love china glaze it is my favourite brand of nail polish and being a beauty therapist i always use this on clients. 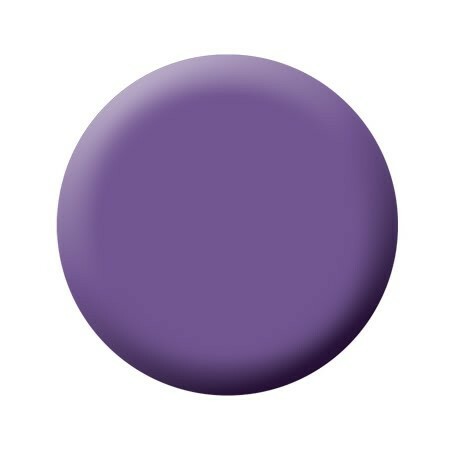 The colour is gorgeous and bang on trend for summer. It is soo easy to apply and dries really quickly to a high gloss shine. 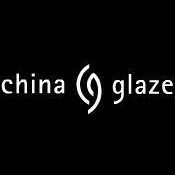 "I love china glaze it is my favourite brand of nail polish and being a beauty therapist i always use this on clients. The colour..."